Great Value at the Marina City Club. This is a lovely light filled 1 bedroom + 1 bath condo with marina bay and city views. Remodeled kitchen & living room in this “virtually staged” newly reimagined condo. Marble floor entry with wall-to-wall sliding closets in the entry hallway. Kitchen with marble flooring and breakfast bar look out on to light-filled living/dining room. Master bedroom with floor to ceiling windows opens out to large outdoor patio. Unit is centrally located in Center Towers of famous Marina City Club, which offers 6 Tennis courts, 3 Swimming pools, Racquet Ball, Paddle Tennis, Gym, Full Bar & Restaurant, Cafe, Beauty Parlor, Convenient Store, Maid Service, Dry Cleaning Service, Car Wash & 24-Hour Security. Located minutes to Venice beach, Main Street Santa Monica, Abbot Kinney Blvd, Restaurants. Next to the Ritz Carton Hotel. After twenty years of running her own design agency and working with some of Los Angeles' most discriminating companies and individuals, Marni now brings that same level of professionalism, dedication, creativity and passion to buying or selling real estate throughout the Westside. Marni has deep roots in, and knowledge of, the Westside. 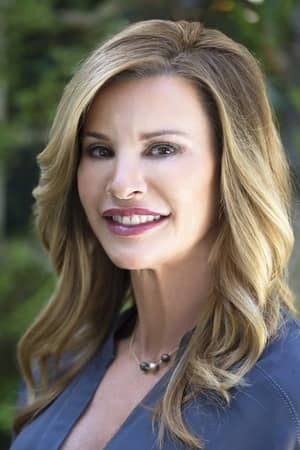 Having grown up in Pacific Palisades, her love for her community made the Palisades a natural choice for her to raise a family with her husband and three sons. All three boys attended local public schools including Palisades Charter High School where Marni herself graduated. Marni graduated Scripps College with BA in Fine Arts followed by a Design Communication Arts Certification at UCLA School of Visual Arts.